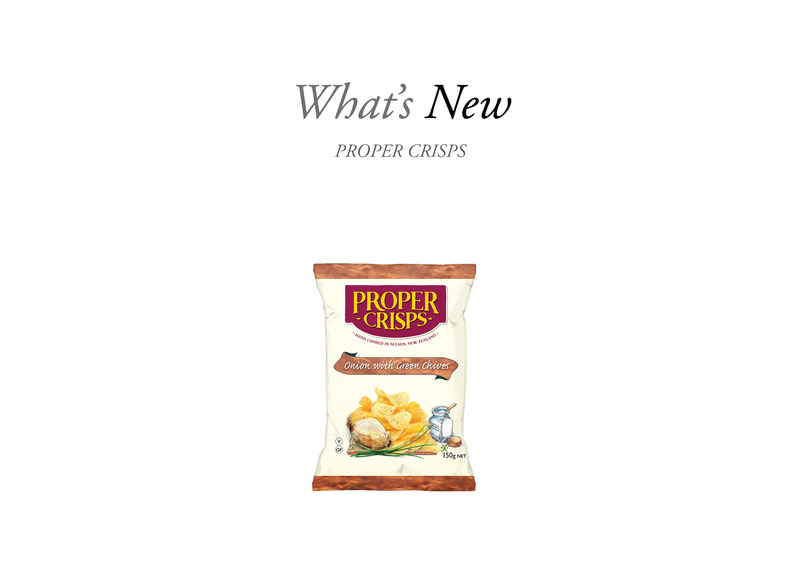 Proper Crisps have developed its award-winning range to include a twist on the kiwi classic, Onion, by launching a gourmet Onion with Green Chives crisp. 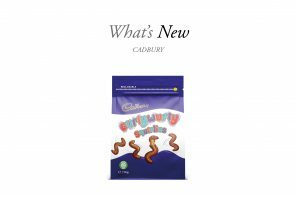 The crisps contain a delicate balance of gourmet Onions, Chives and Marlborough Sea Salt that will tantalise taste buds. 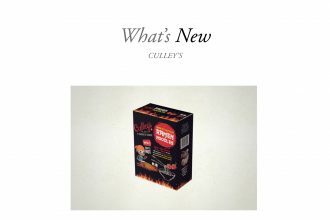 Committed to making crisps the traditional way, Proper Crisps source its spuds from potato farmers in Temuka all the way to Pukekohe. Proper crisps are 100 percent natural, gluten-free, vegan-friendly, GMO-free, and have no added MSG. Proper Crisps Onion with Green Chives will be available from grocery stores and convenience stores across New Zealand from 15th October.